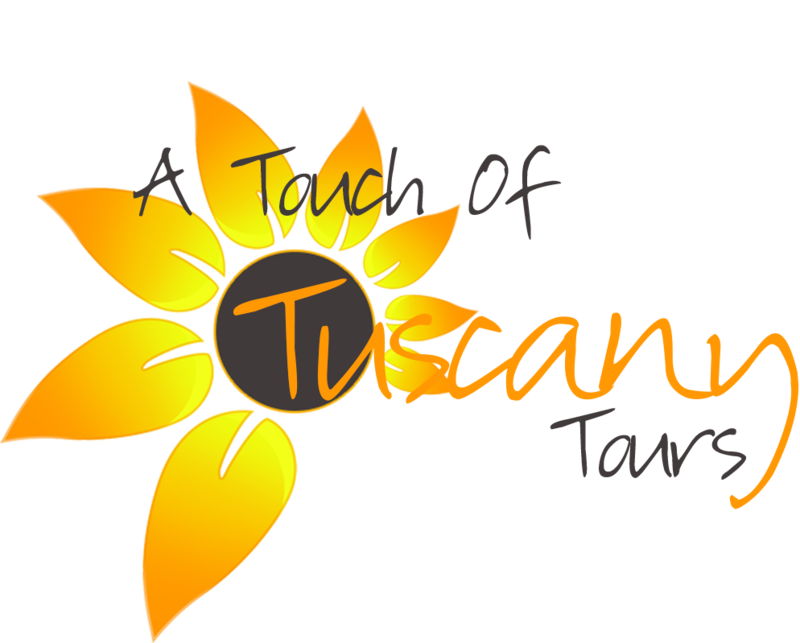 Tuscany Italy Tours – A Touch of Tuscany Tours is committed to giving the best service to our clients when it comes to choosing their vacation in Europe. As a native born Italian, I feel my company goes beyond the booking of a trip, but adds the ins and outs on how to move around Europe using my knowledge and own personal experiences. 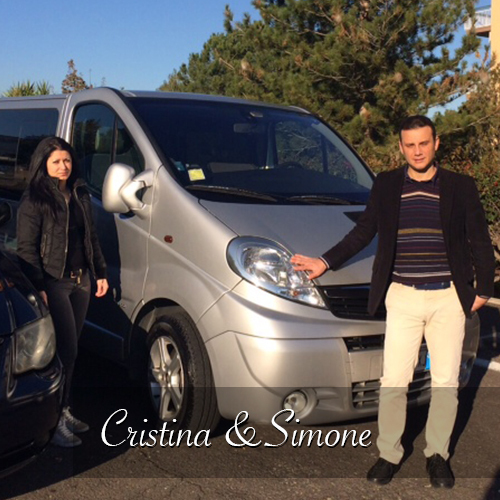 Along with our dedicated, passionate and talented suppliers in Europe has contributed to customer safety and enjoyment while traveling in a foreign land. 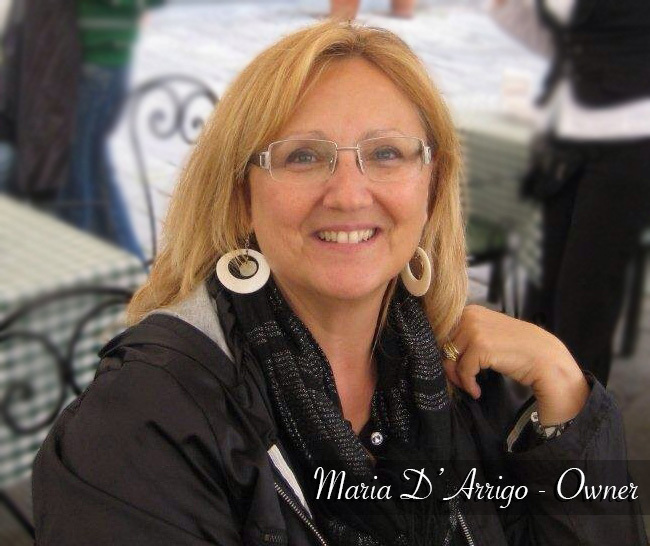 My name is Maria D’Arrigo and I spent over 22 years living in Italy, right in the Tuscany region. So Italy is truly my home and close to my heart. 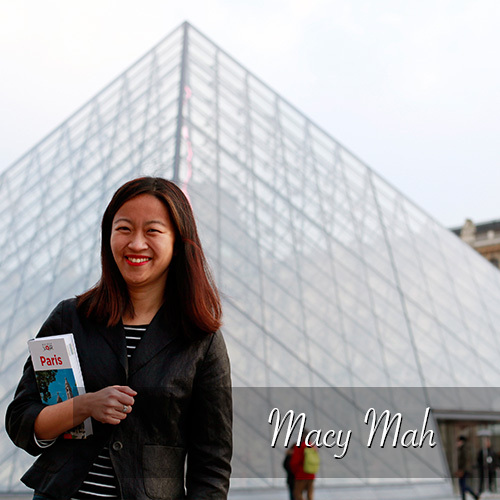 For many years, I would help my friends set up their tours in Italy. But it wasn’t until 2001 when a friend came to visit me that I began to seriously think about offering tours professionally. After touring her through Italy and showing her all the beautiful places that I fell in love with when I first moved here, she asked me why I wasn’t doing this for a living?! Well, after giving it some thought I realized that she was right!! 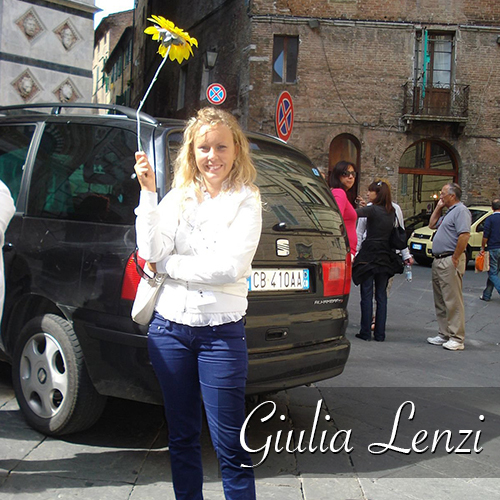 After all, I speak English and Italian fluently, I know what it is like coming to a foreign country and feeling disoriented, and I felt that I could offer a whole other perspective on Italy from an American’s point of view. So I decided that I wanted to share my love and excitement about Tuscany with others. And I decided that not only would I offer tours of the area, but I would also help my fellow travelers to come and enjoy a carefree vacation where the only worry they would have would be what to buy Granny as a souvenir! In other words: they would be in great hands. 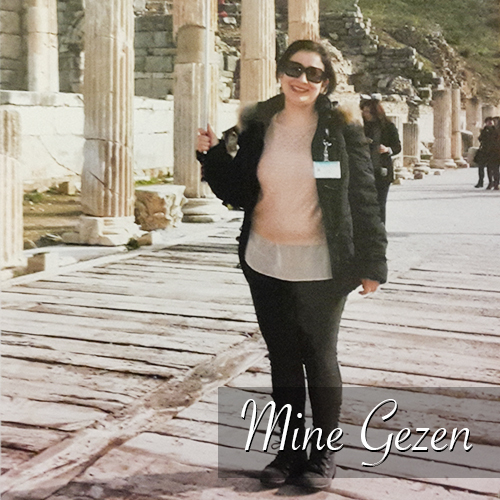 Not long after this, I became a licensed, professional tour guide in Italy, which required much schooling and study of the region and its history and culture. So I bring, not only my life experience to the tours, but also a wealth of information and knowledge that will enhance your experience even further. 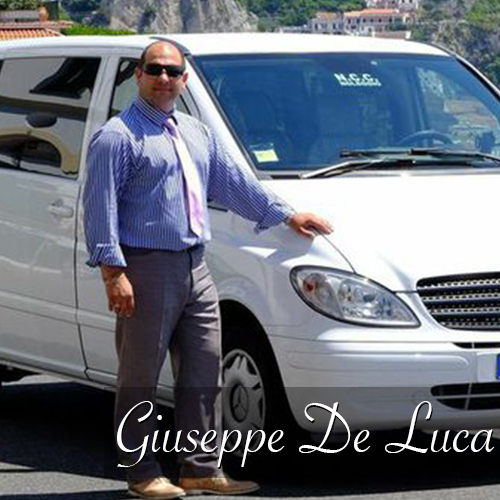 I have collaborated with a fantastic team of colleagues throughout the area, to bring the best tours of Tuscany to travelers. Not only do we cover Florence, Pisa, Siena, San Gimignano and Volterra, but you can even visit Lucca, the island of Elba and many more Tuscan cities. And as an added bonus, our tour guides speak a number of different languages, such as Russian, Japanese, Spanish, German, and French. So your tour will be tailored to your needs and in your language! We’ve left no detail out!! After living and working in Italy for 22 years, in December 2011 we decided, for family reasons, to move to the U.S. 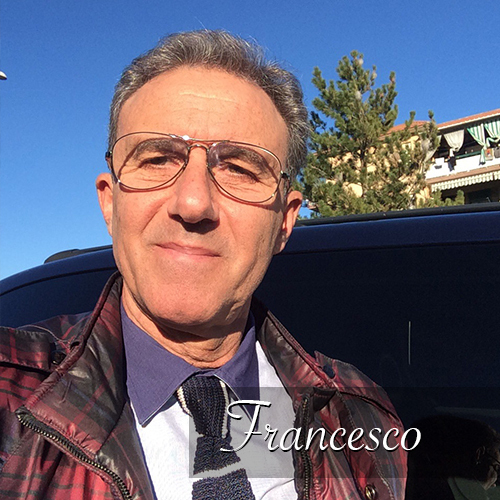 Since then, I have established my own travel agency in the States so as to continue serving my customers and to help new ones travel to Italy for the trip of a lifetime. I want all to live and experience a small part of what I have loved all these years. So rest assured, you will be in great hands. We are a professional group of tour guides that take our work seriously and we want our customers to go home feeling satisfied that they chose us to guide them. For the very BEST experience in Italy, choose A Touch of Tuscany Tours!!! Proven over the years to be professional and trustworthy suppliers that have made our customers feel safe and welcomed into their area of expertise.